Transmitter programming is via Laurel's Instrument Setup Software, which runs on a PC under MS Windows. This software can be downloaded from this website at no charge. 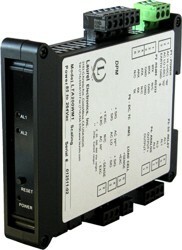 The required transmitter-to-PC interface cable is available from Laurel (P/N CBL04).